Relax, rejuvenate and indulge in a moment of bliss away from the stress of daily life with a trip to Istaa Salon and Spa. 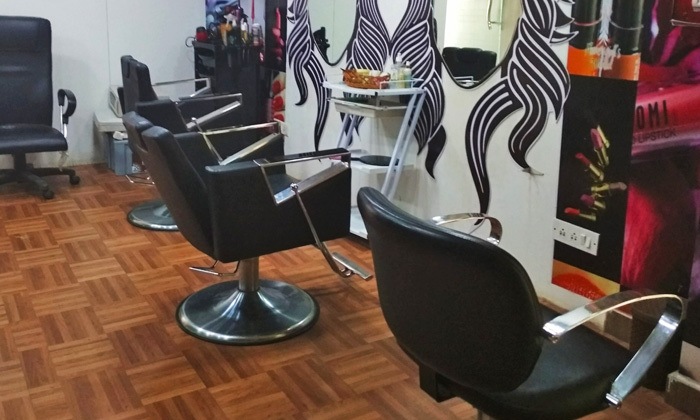 Located in Bellandur, Bengaluru, Istaa Salon and Spa is a unisex beauty and wellness center that offers an extensive range of services to choose from. The spa and salon features clean and well-maintained interiors with a serene ambiance that makes it the ideal spot to relax and unwind as the professionals work their magic on you. The staff is well experienced and strive ensure that customers walk out feeling refreshed after every visit.